Carpet Options offers a complete measuring service using the latest technology to cut the exact size and shape carpet required, and therefore saving money for their customers through less wastage. It’s sometimes a good idea to measure before you have made your final selection, to match a flooring choice to you budget. Our experienced staff will also advise you on which type of carpet to select for the room being fitted, for example, a heavier weight carpet with a high density of pile if it is for a hallway, stairs or living room, as these areas are well used and the carpet will wear better. For rooms that see less traffic, like the bedroom, a lighter and less dense carpet would be suitable. When measuring we also look for any floor problems that may need attention prior to fitting, door clearance, access to rooms, and check any reusable items such as gripper, door bars etc. We offer immediate delivery/fitting or collection of stock carpets and vinyls. Most other leading brands are available within 7 days. When fitting we can undertake to move furniture and uplift old floor covering, taking the worry of this away from you. 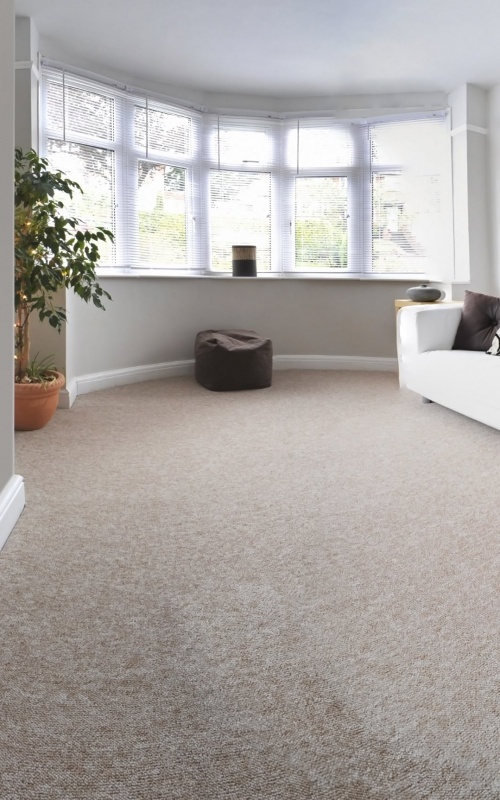 We have a team of experienced fitters and all fitting is guaranteed by Carpet Options, in the unlikely event you ever need it we have a first class after sales service.